Here at Winter and Sparrow, we’re HUGE fans of Discovery Channel’s Shark Week. I watch out of curiosity, the love of learning, and part horror (JAWS anyone?) but W + S contributor Bree watches because sharks are one of her favorite animals. ? I’ll stick to cats and dogs, thank you very much. Whether you’re gearing up to watch #SharkWeek or planning a shark-themed party, I have some fun free printables to share with you. Print these on heavy cardstock paper for the best results (especially if you’ll be using them as photo props). Now, let’s take a look at the all the shark goodies! Can’t get enough of all things sharks? Check out these goodies. 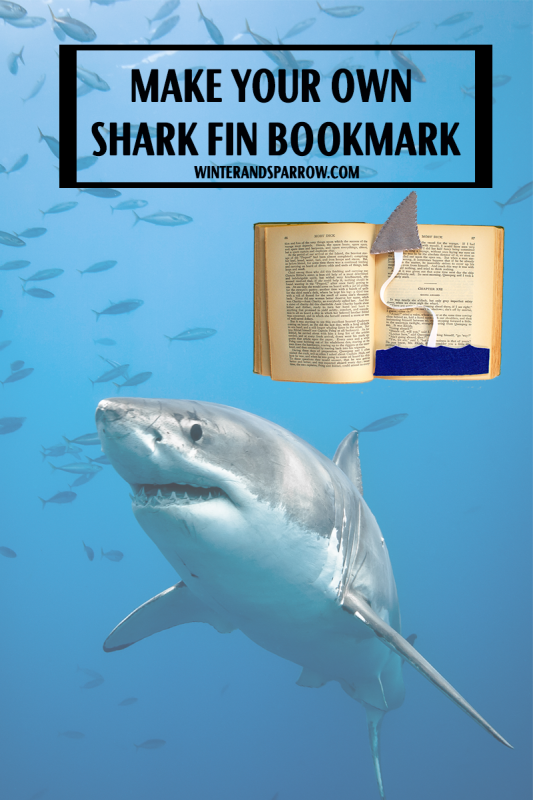 If you’re looking for more shark fun, check out how to make your own shark fin bookmark. 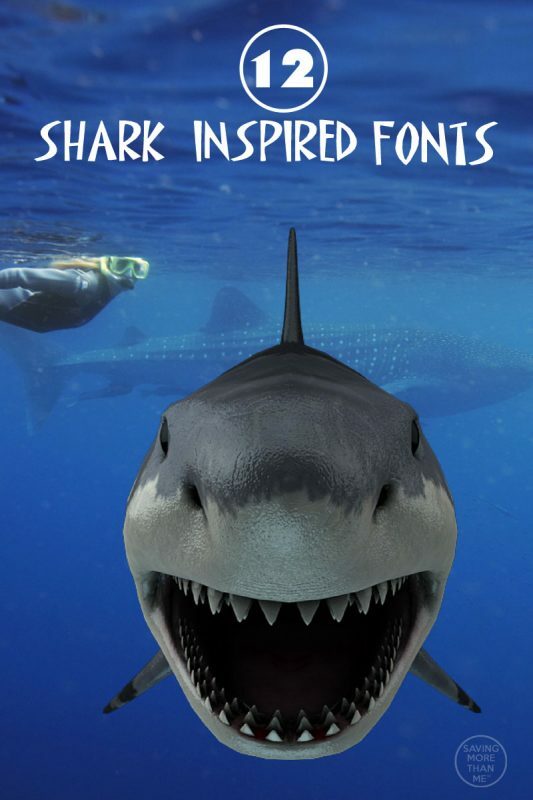 Download one or all of twelve shark-inspired fonts. Learn about 11 common shark myths. Tell me, are you a Shark Week fan? Shark Week is always fun but these take it to a whole new level! Love the “Be My Chum” and that adorable bookmark! Shark week is a big thing here with the teen boy. Will print these out for him and his friends to enjoy.